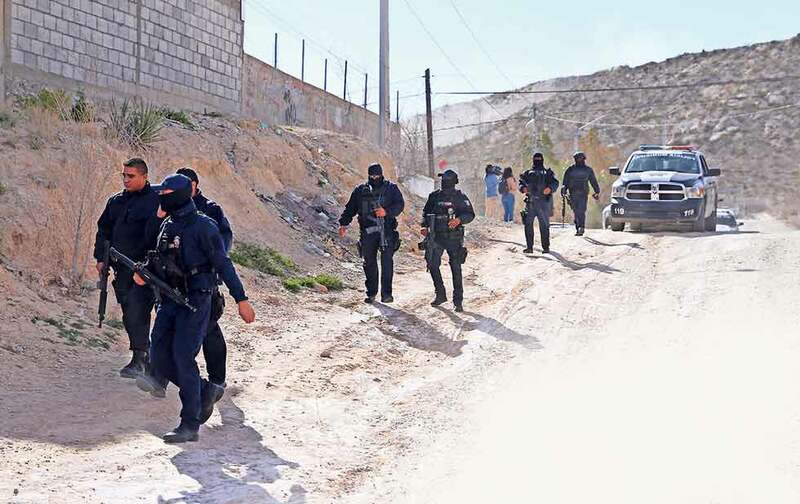 For two days violence has permeated Juarez. allied to orchestrate and execute attacks against municipal police. Eight officers have been shot, 2 critically. Miclo”. All were consigned to the PGR, he reported. three police officers by gunshots. Boulevard, where a female agent was injured. at the intersection of Manuel Acuña and Ramón Ortiz streets. phone with instructions to assassinate the officer, Mayor Cabada said. East District station of the SSPM in the Arcadas subdivision. Aztecas Avenue, without injured agents, it was reported. Salvárcar neighborhood, where an alleged hit man named Cristian was arrested, 24 years old. assault with a firearm on police elements at a safe house. after the arrests, attempting to confuse the authority. This prompted OSAC to issue a security alert for Juarez. that started on January 17, 2019.
the extent possible until further notice. in heavy traffic or at night. alternative routes between home and work and other frequent locations.